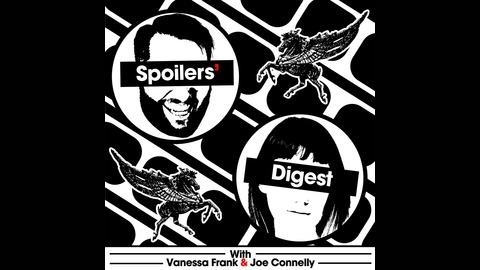 In this episode of SPOILERS' DIGEST- Spoilers' is bringing back last week’s guest host this week, the incomparable Kaitlin Baker!! 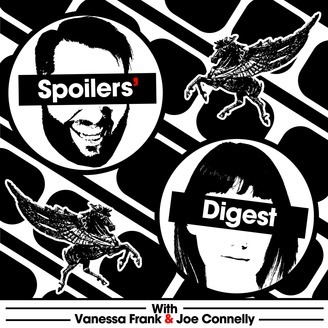 Joe and Kaitlin are taking a ride up to the mountains, popping on their bathing suits and getting cozy in the 1980s with the sleeper hit Hot Tub Time Machine. Also catch her in Trafford Theater Factory’s performance of The Mousetrap this October!